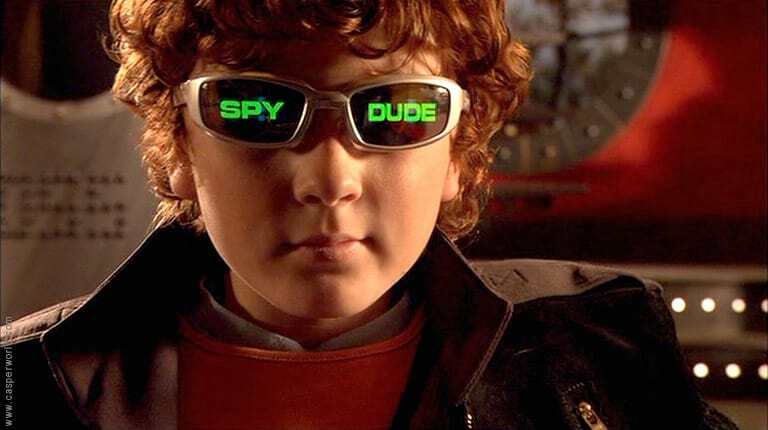 Spy Kids was easily one of the best movies of the early 2000’s – between the sick spy gadgets, massive walking CGI thumbs, and action packed storylines, it was like James Bond on acid – but for kids. And it was great. What made it so good though, was its actors. Namely, mini-spy and annoying brother Juni. Played by actor Daryl Sabara, the mini-spy is all grown up. He looks pretty much exactly the same, but he’s got an A-list girlfriend. Emerging from the shadows since his 2001 spy film, he’s now dating ‘All About That Bass’ singer Meghan Trainor. Yup, add that to the list of things you didn’t expect from 2016. The unlikely pair were spotted at Los Angeles Airport, according to the Mirror, and fans are surprised to say the least. Meghan Trainor dating Juni from Spy Kids has got to be the wildest turn of events. HOLD UP: Juni from Spy Kids & Meghan Trainor are DATING ?!?!?!?!?!?!?!?!?!?!?!?!? Daryl went to visit Meghan as she toured last month and the pair have started posting a series of loved up photos on their social media accounts. If you’re wondering where the hell Juni has been since Spy Kids 3, he’s still acting. Daryl, now 24, plays the character Rhino in Ultimate Spider-Man TV series and has also just finished filming for a short film called Witness. He’s was also eaten alive by a tribe of cannibals in bloody horror The Green Inferno, and had roles in John Carter, Machete and After The Dark. Earlier this week, he went public with his relationship with Meghan Trainor during their holiday in Spain.